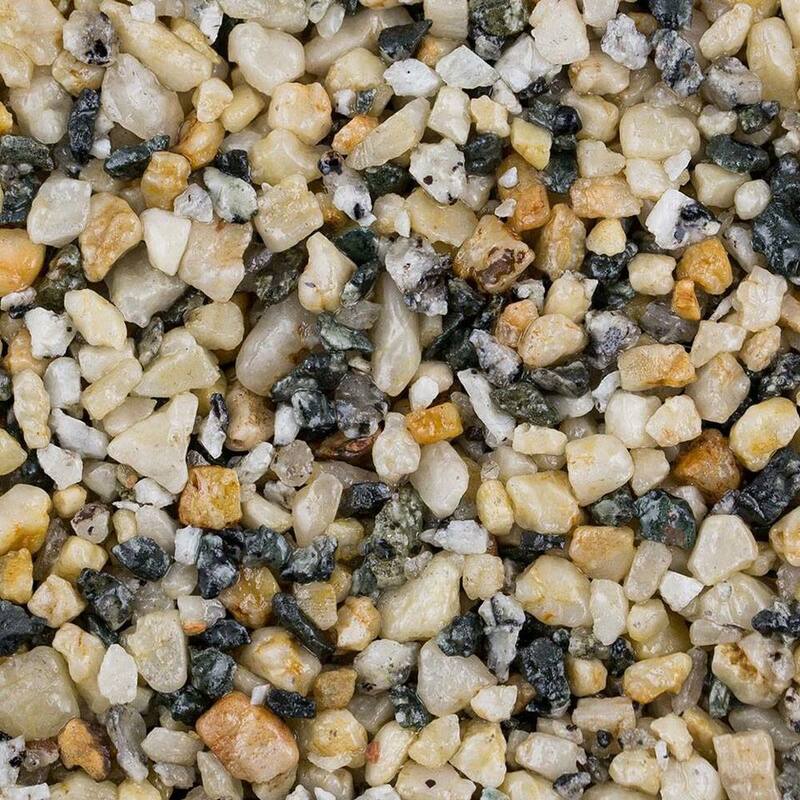 All our Resin Bound Driveway Scotland bound systems are fully permeable to air and water – ideal when laid over our permeable binder base coat system, creating a sustainable urban drainage system [SUDs]. 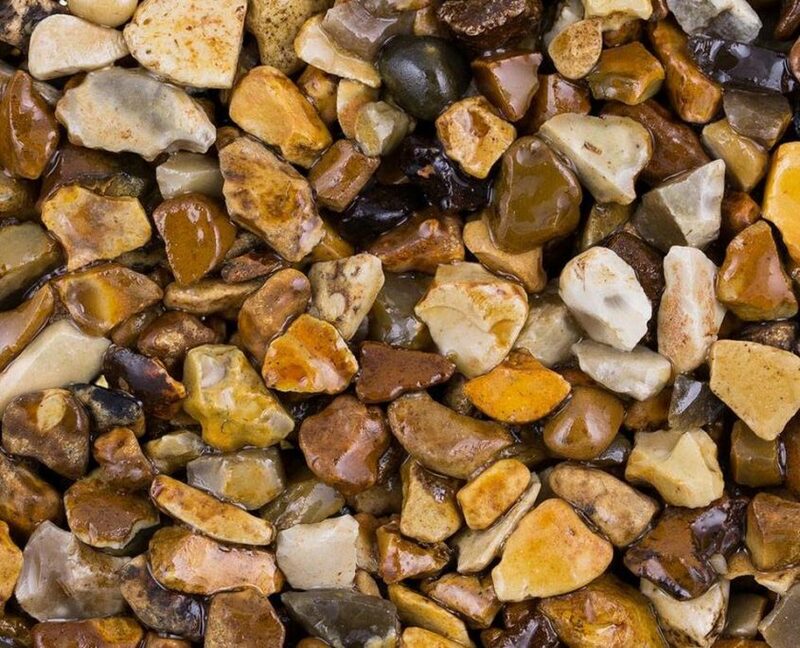 This means a hard landscape can be created without the need for planning permission. 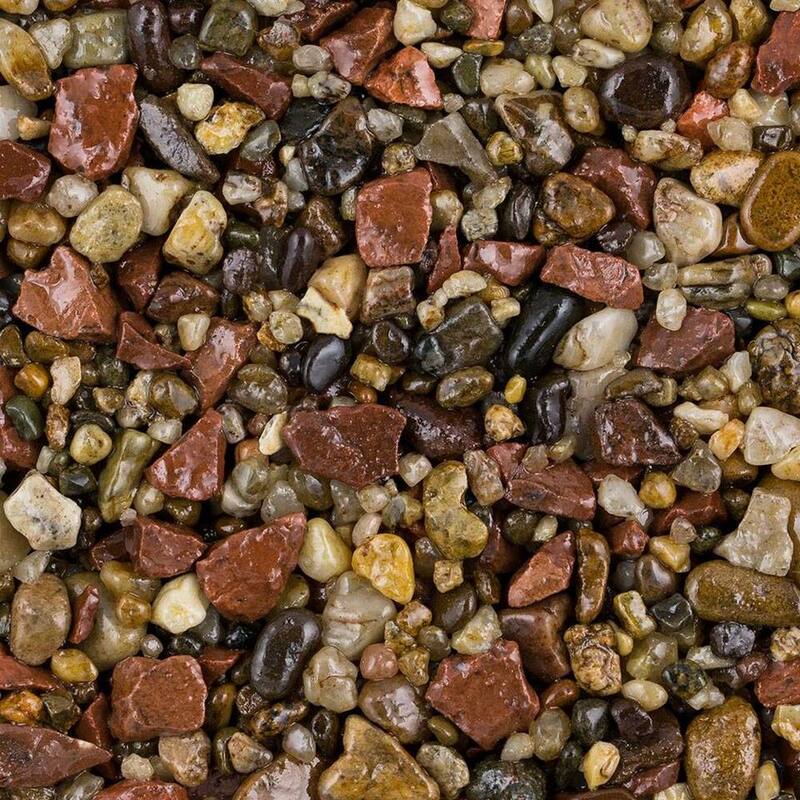 Long lasting surface for pedestrian and vehicular areas. 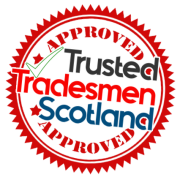 See below for some ideas of what you could achieve. 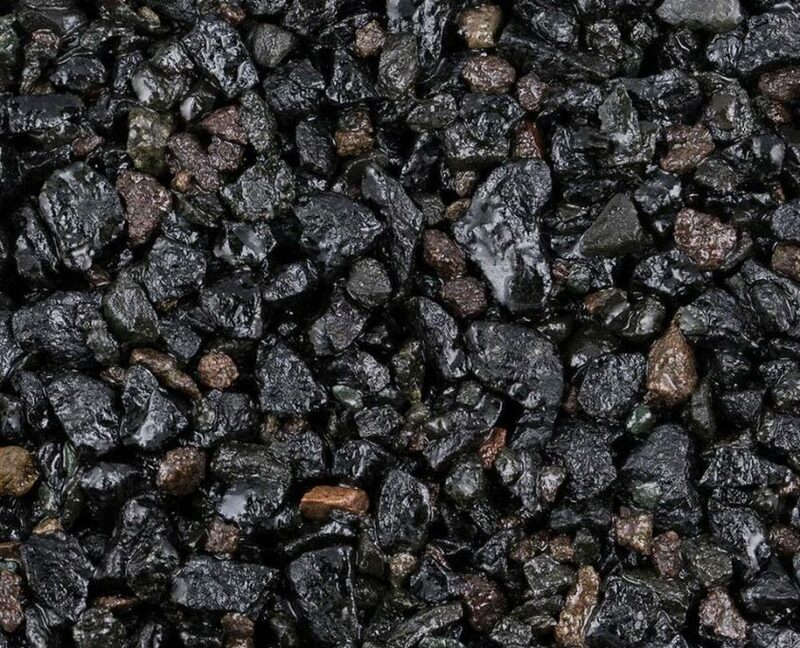 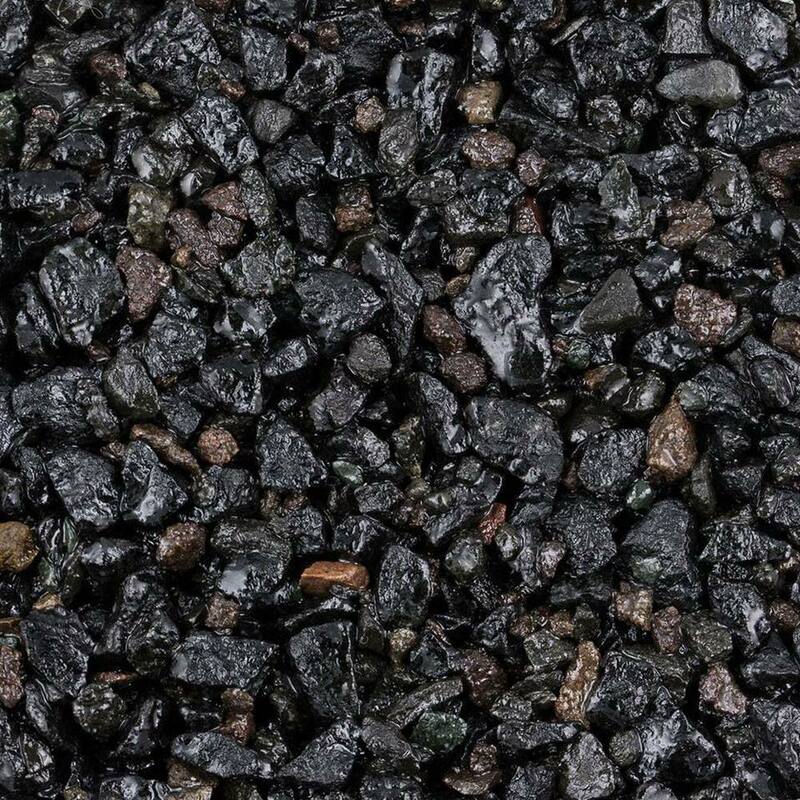 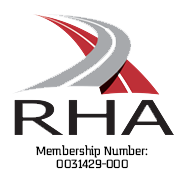 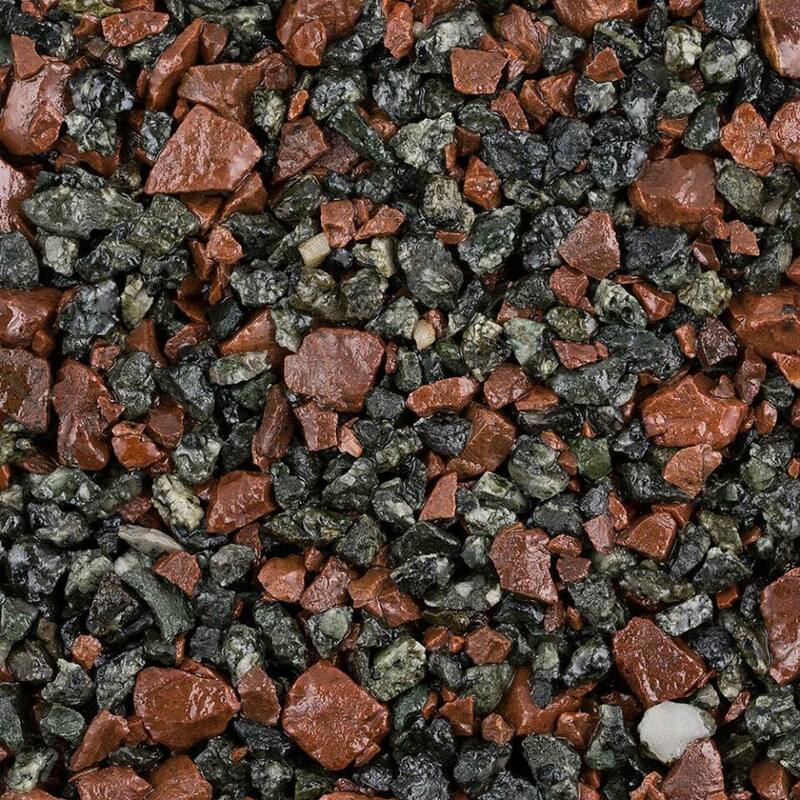 One of the main benefits of a resin driveway is that it can be up to 50% cheaper than tarmac and block paving if the existing surface can be cleaned up and repaired for the resin to be applied directly. 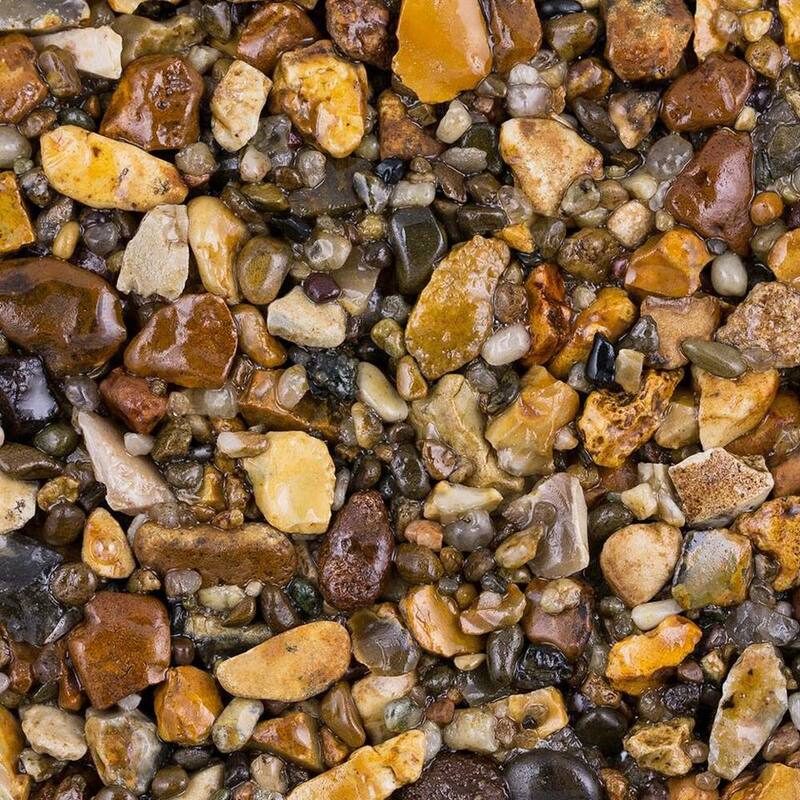 A FREE site survey can very quickly assess the existing surface’s suitability. 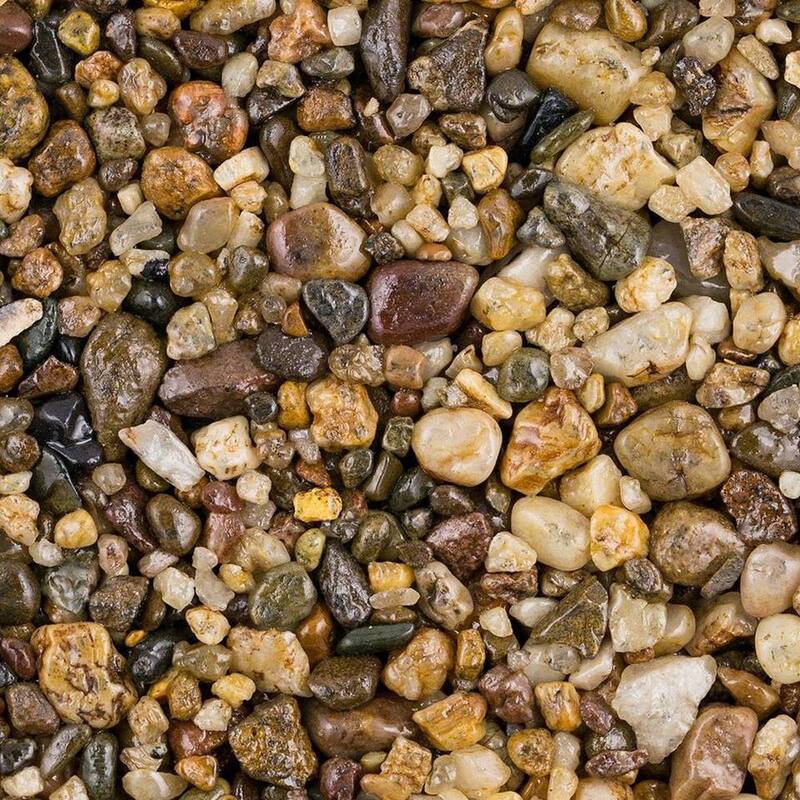 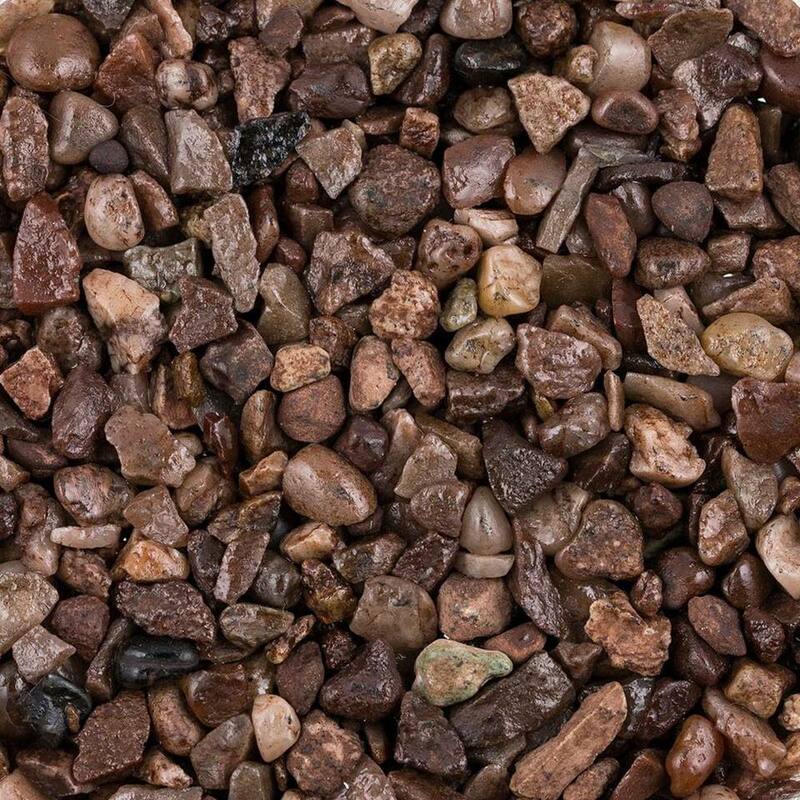 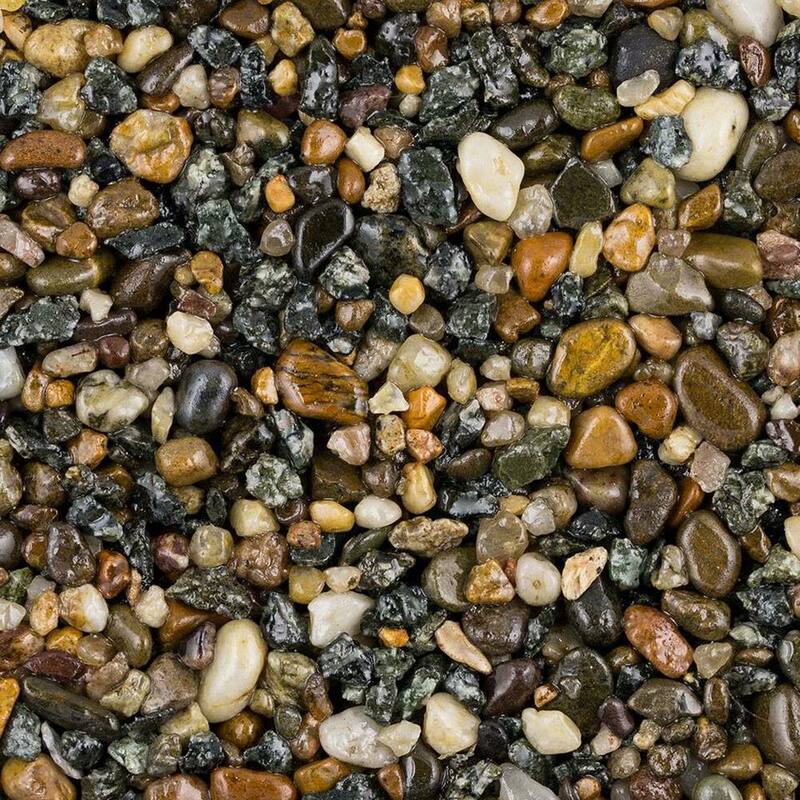 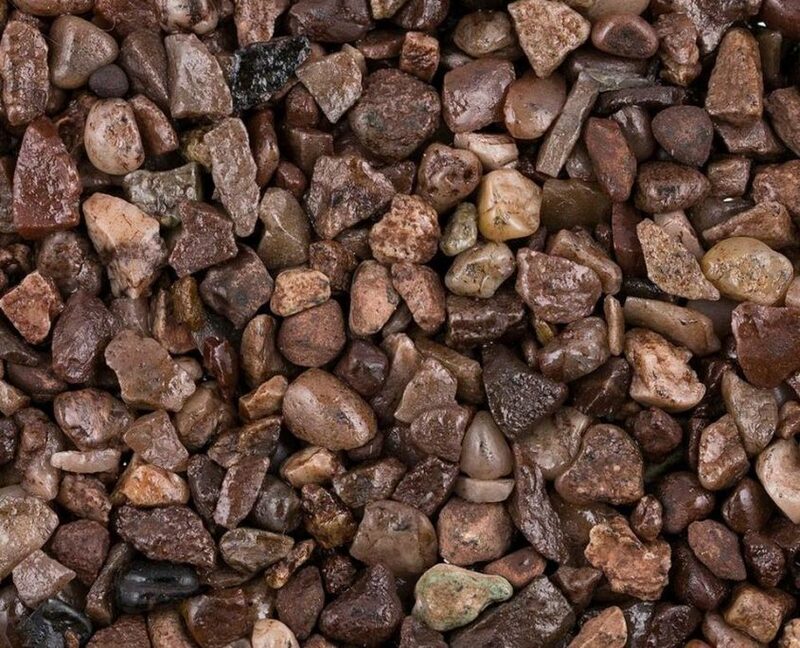 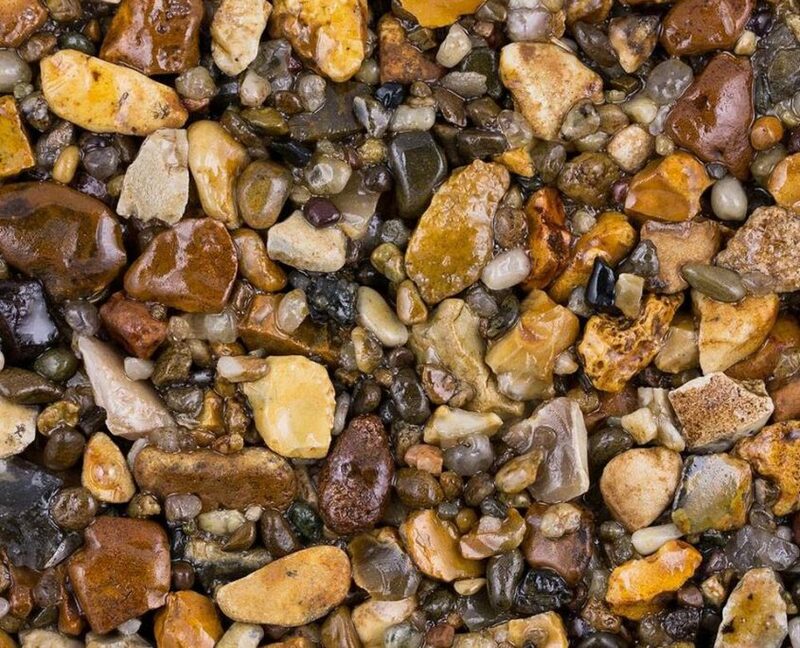 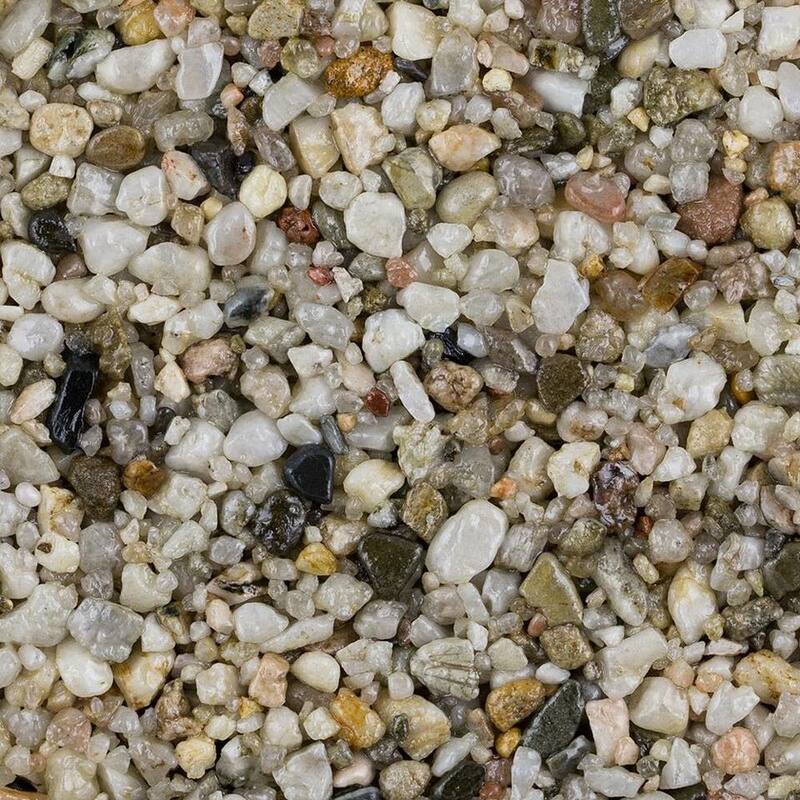 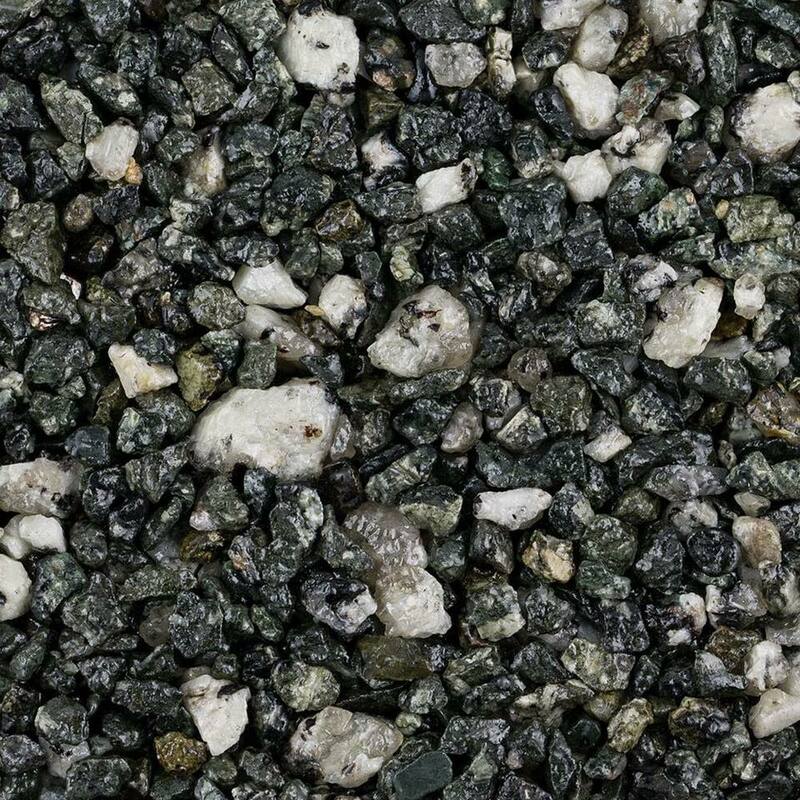 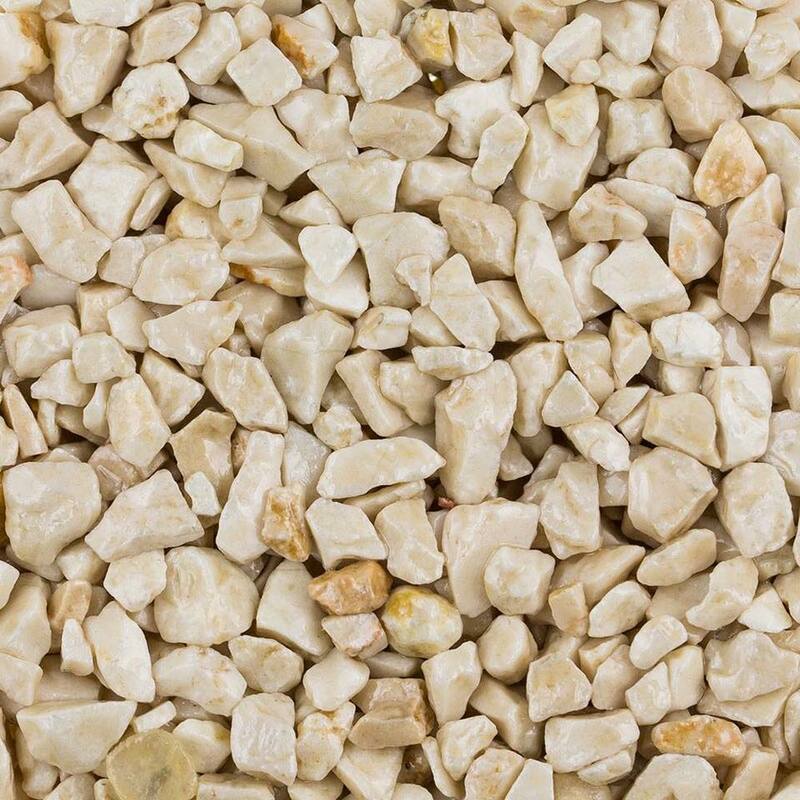 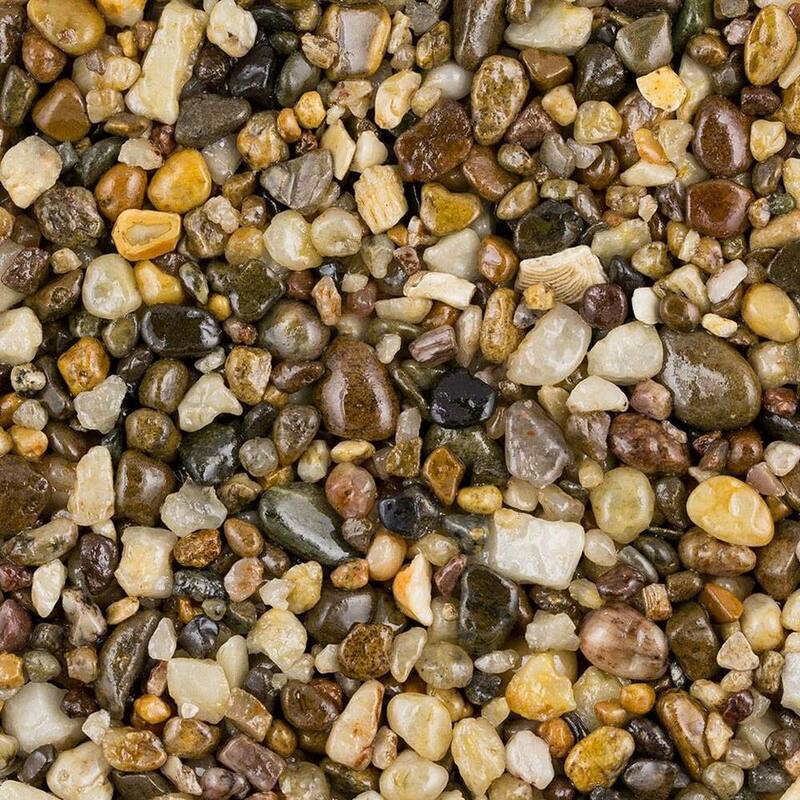 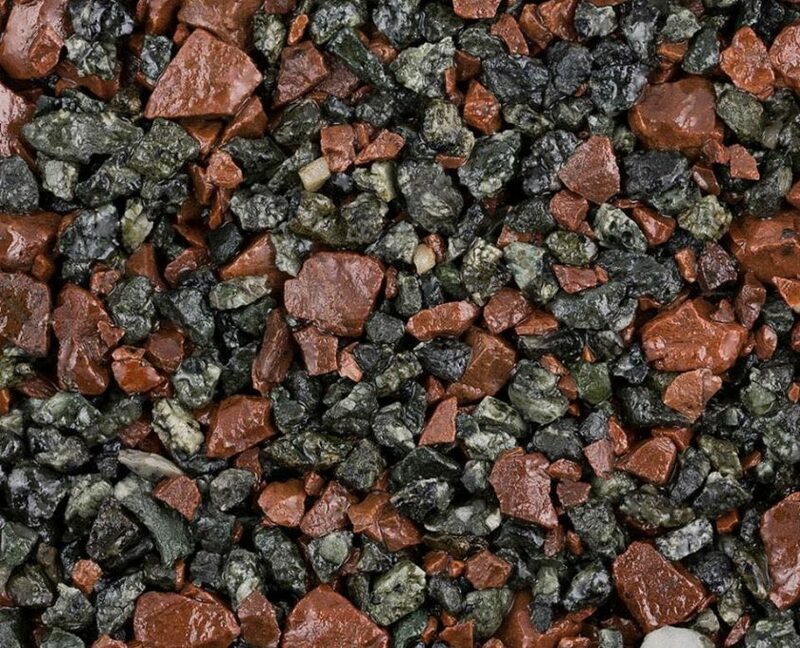 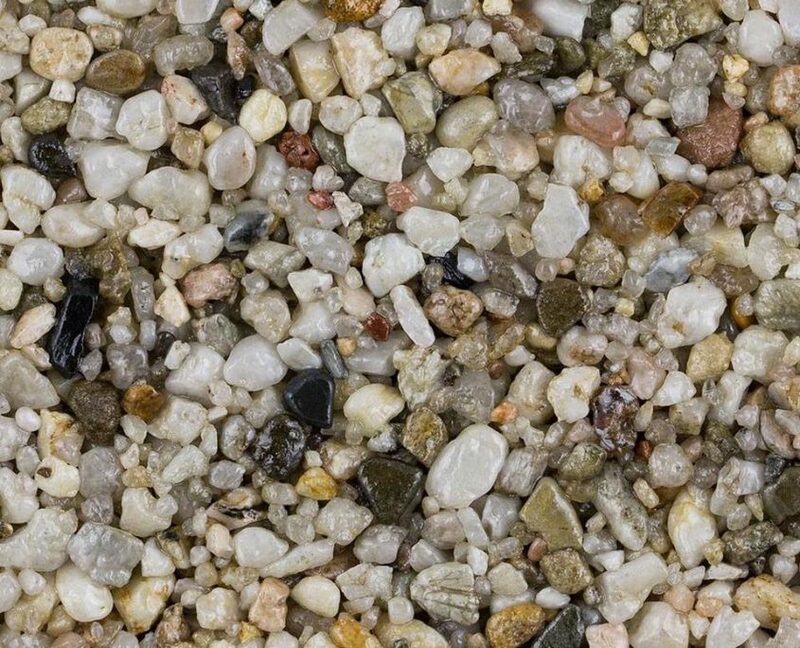 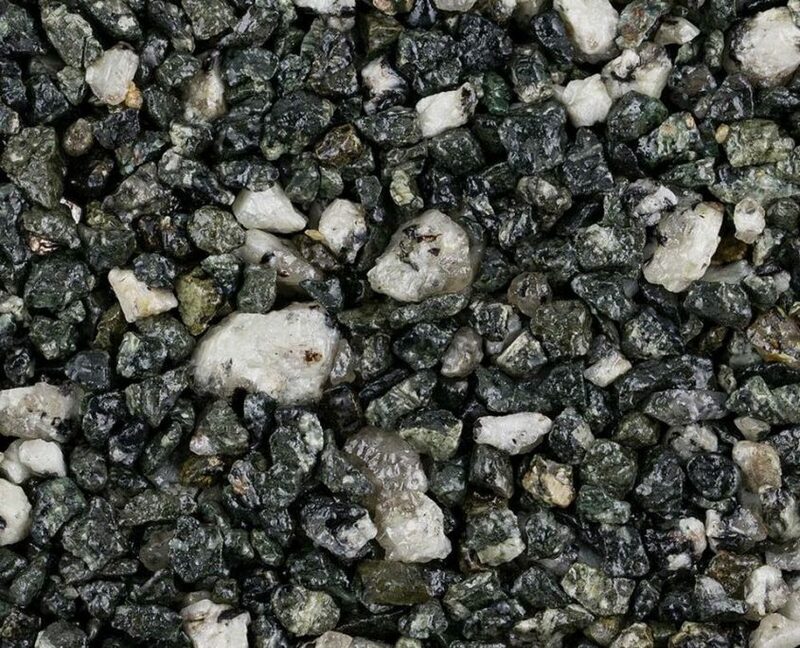 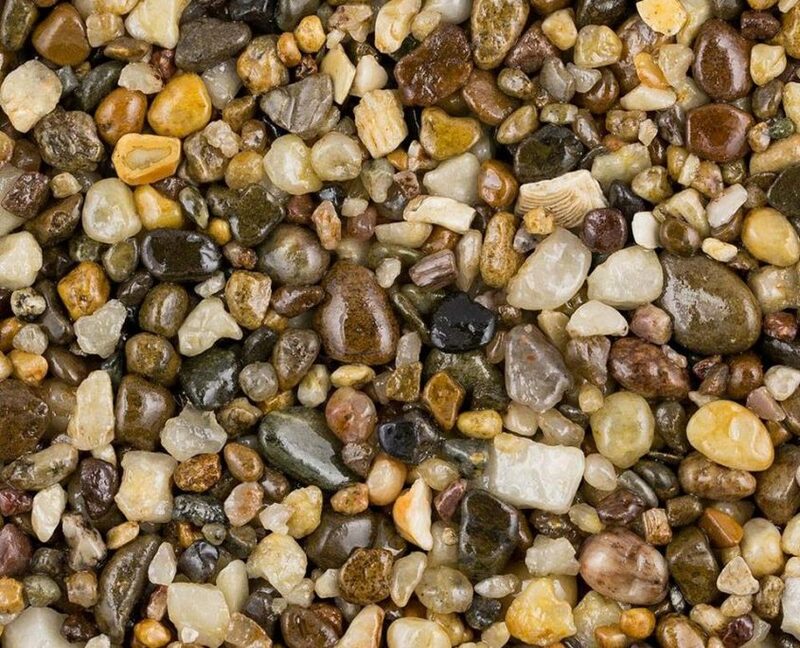 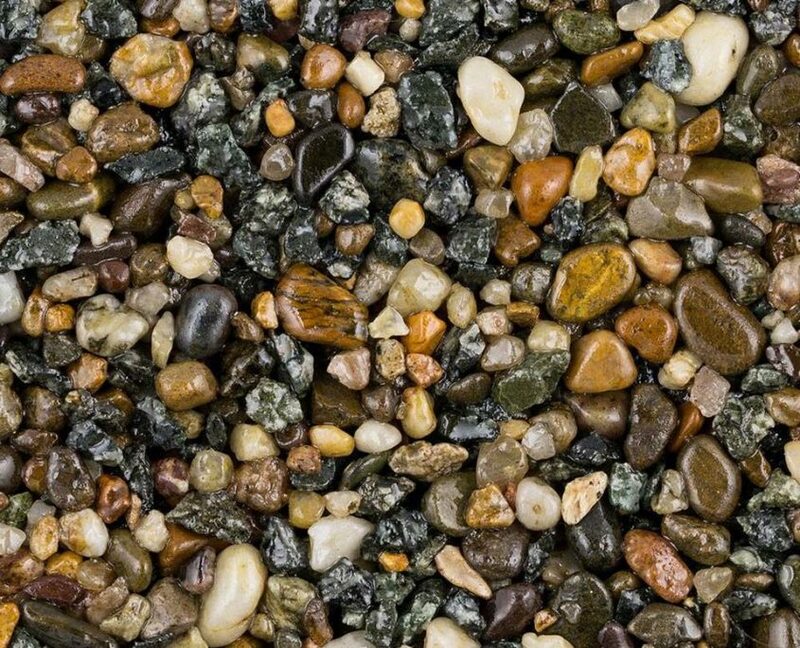 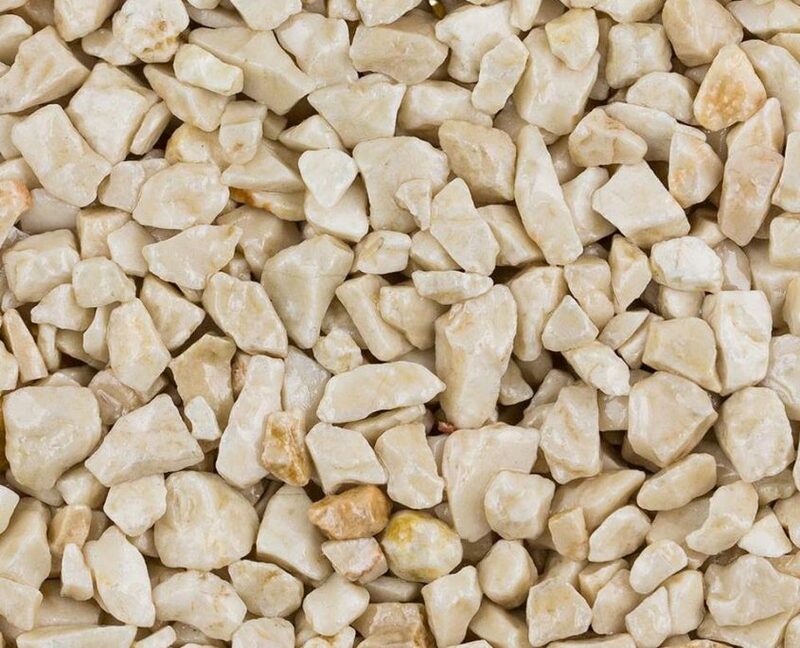 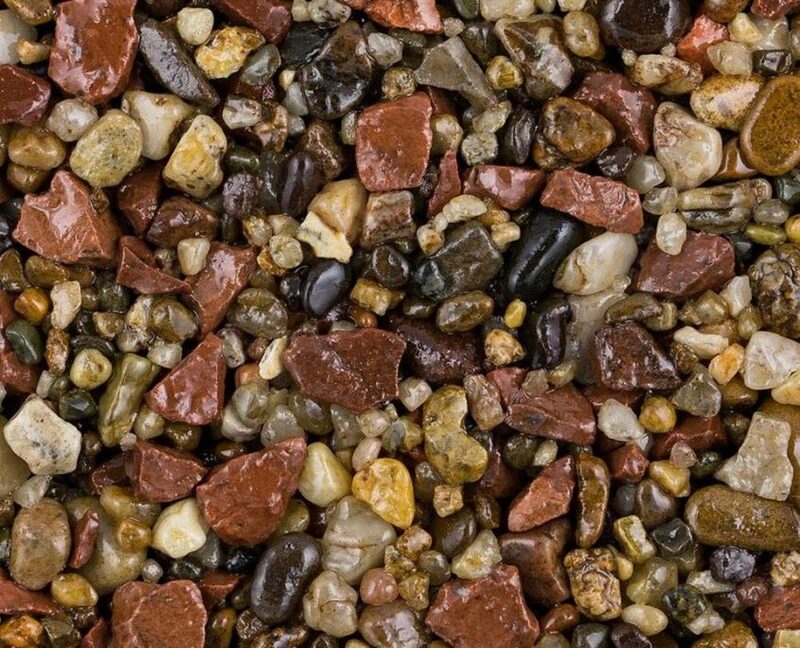 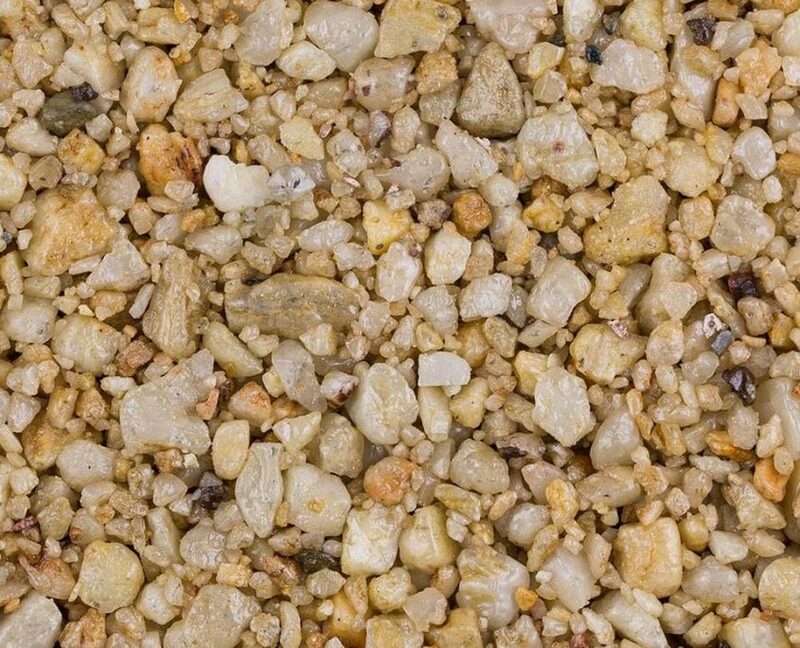 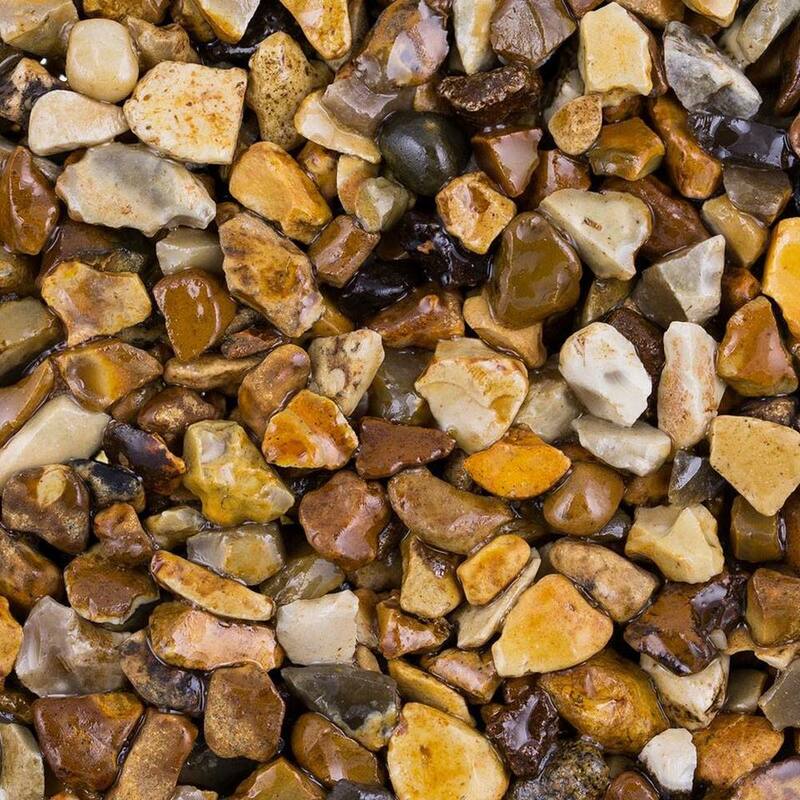 Our resin driveway collection includes an amazing collection of colours to choose from including, Dorset Gold, Crimson Night, Emerald Green, Midnight Beige and many more. 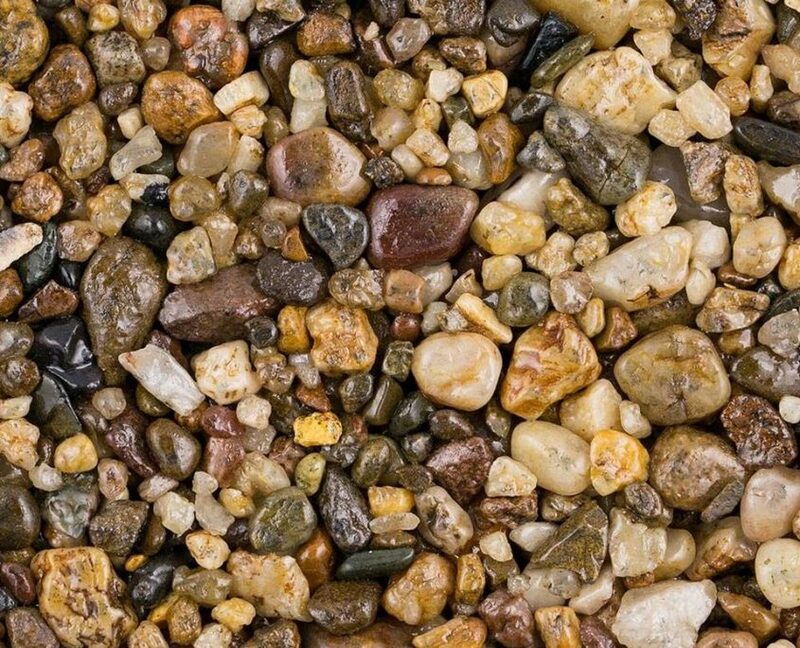 For samples, advice and ideas speak to one of our in-house advisors. 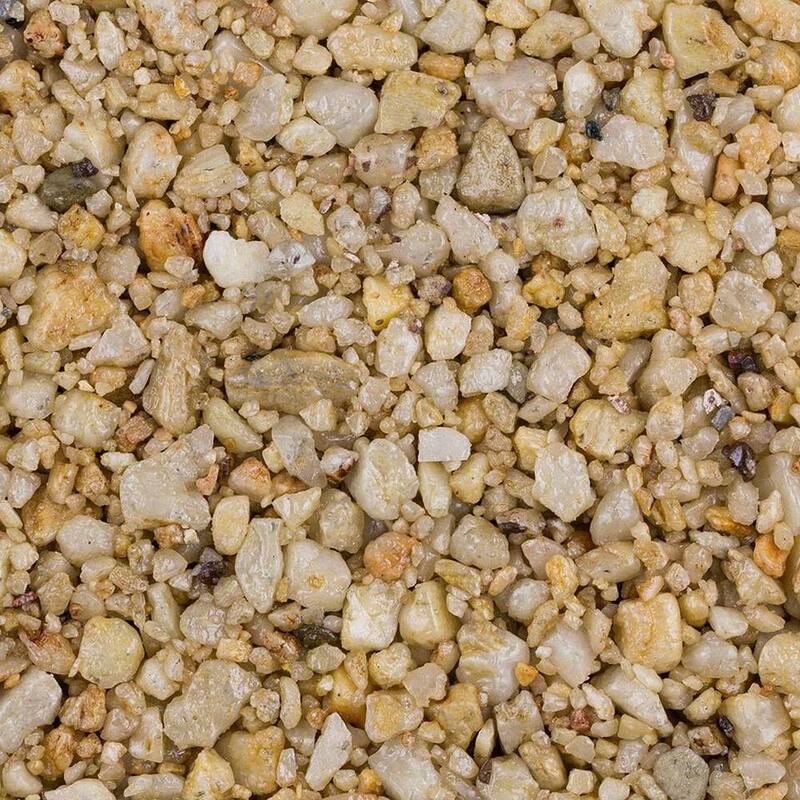 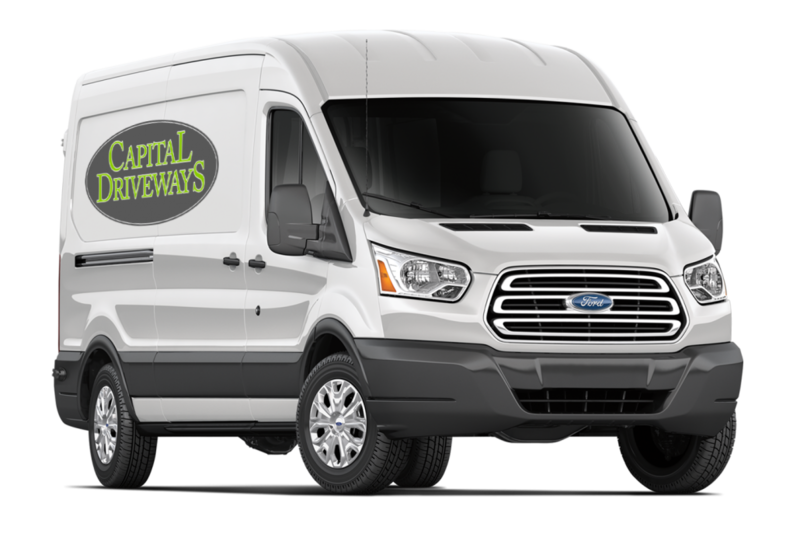 Here at Capital Driveways we provide a personalised quotation, a free site survey can very quickly access the surfaces suitability. 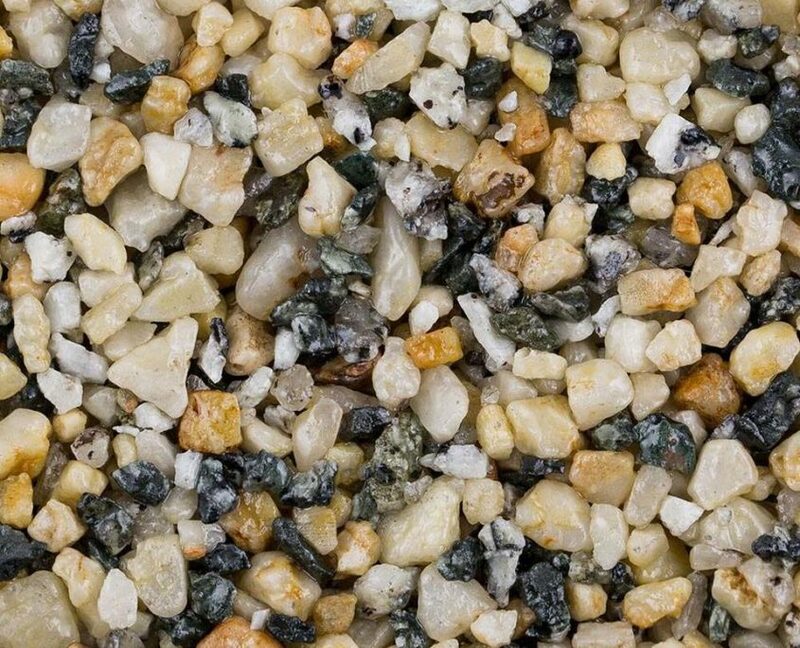 Resin offers an affordable solution and gives you the chance to restore your existing driveway at a fraction of the cost.